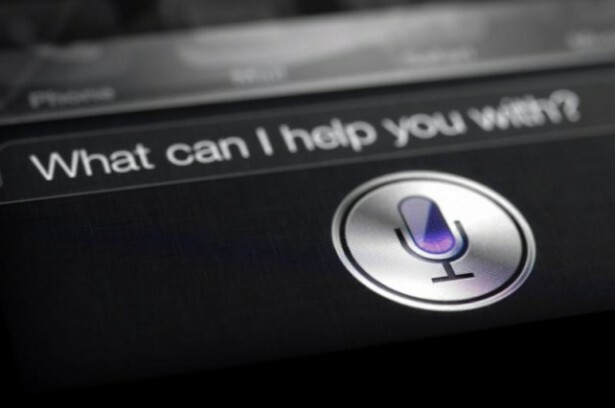 Apple has revealed that it stores anonymized Siri data for up to two years in order to help improve the service. Trudy Muller, an Apple spokeswoman revealed that all the questions that are asked to Siri are sent to Apple for analysis. Apple then generates a random number to represent the user and associates voice files with that number. After six months, the voice recording disassociates your user number from the clip and deletes the number from the voice file. “Apple may keep anonymized Siri data for up to two years, if a user turns Siri off, both identifiers are deleted immediately along with any associated data. Our customers privacy is very important to us,” stated Muller who stresses that the reason behind storing the data is purely to help improve the service.